Scientists believe that sharks hold secrets to cancer and other age related diseases found in humans. 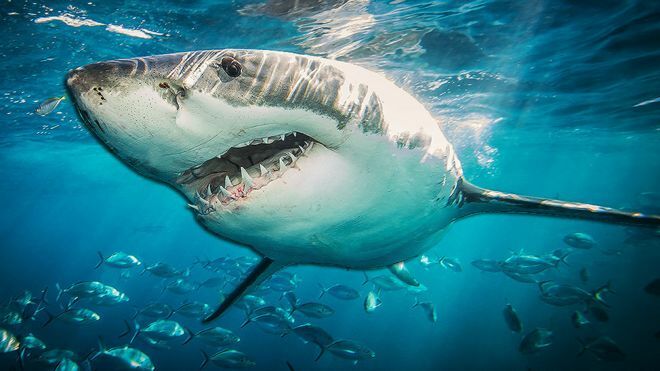 Shark DNA reveals mutations that protect them from these diseases. Sharks have the ability to repair strands of their DNA in ways humans are not able to. Our genome is unstable and that leads to use acquiring these age dependent deficiencies. Currently, sharks have DNA 1.5x bigger than human DNA which obviously means they code for things we cant. This research may be the key for us to understand DNA and how it can be applied to help with our own DNA. Labels: "cancer", "disease", "DNA repair", "DNA", "genetics", "sharks"